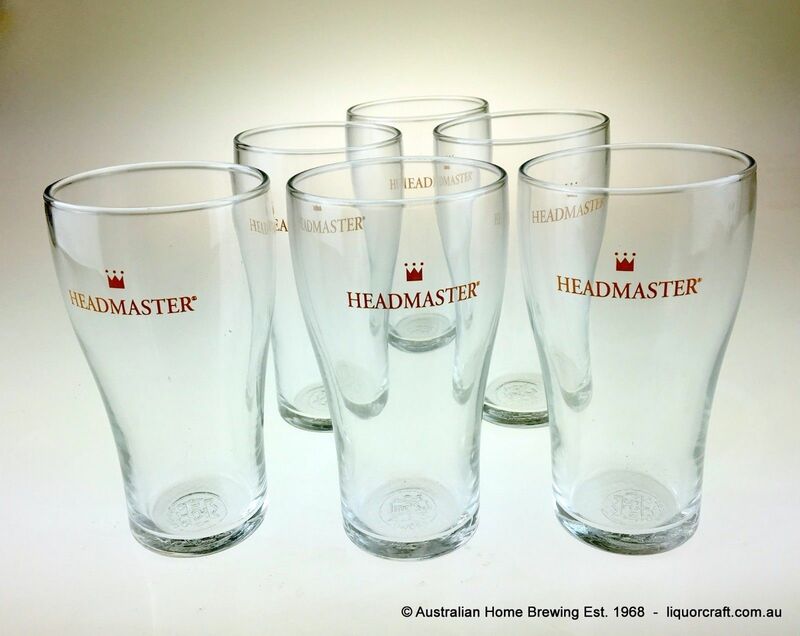 6 Individual Headmaster 285ml Glasses in this pack. 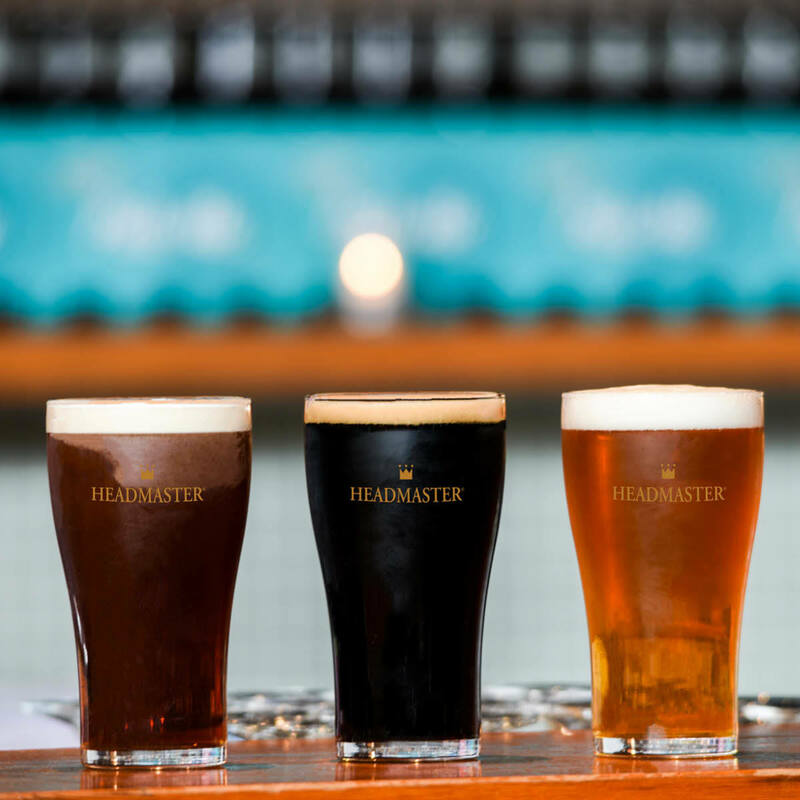 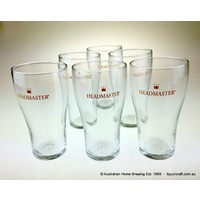 Headmaster are world's best beer drinking glasses and used in bars and pubs everywhere. 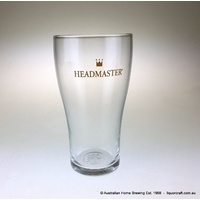 This is the Headmaster Conical 285ml, a serious high quality drinking glass the weighs 265gm each. 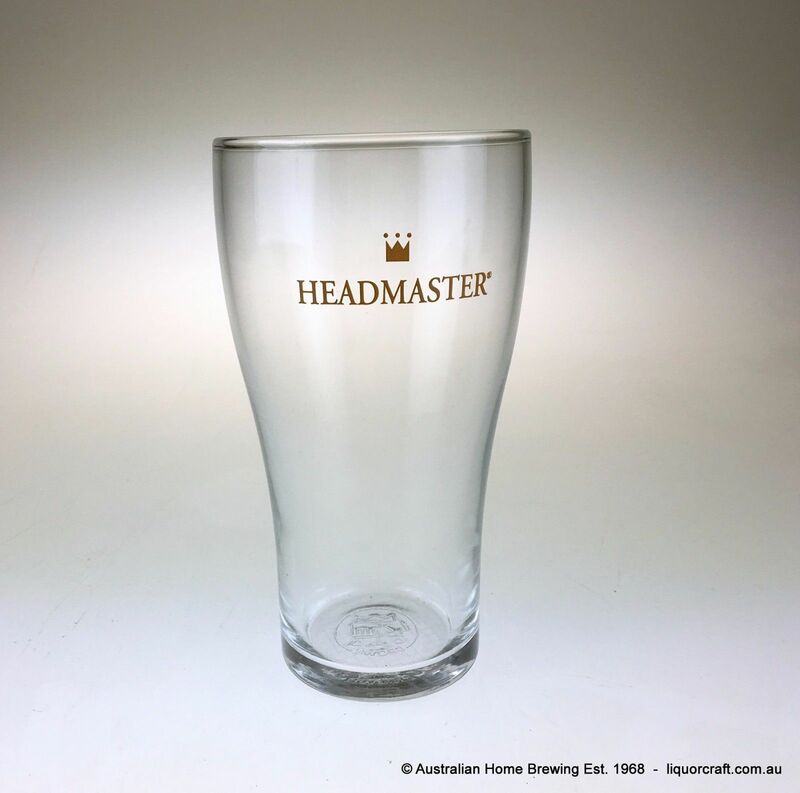 The Headmaster Glass manufacturing process treats the base of the glass and when poured the natural CO2 in the beer is captured and gradually released during consumption. 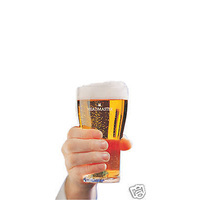 This process serves up the creamiest beer and retains the head until the last mouthful.